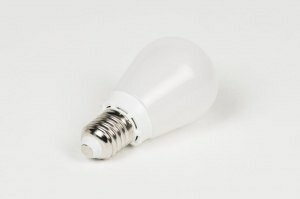 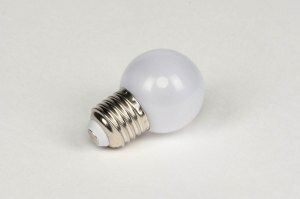 [LED] Dimmable LED E27 bulb. 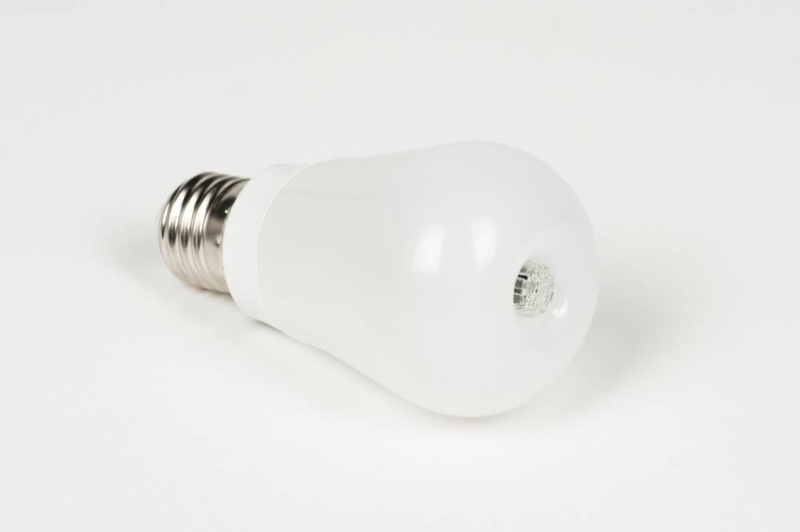 This LED bulb is made to resemble a regular incandescent bulb as much as possible - with excellent light distribution in all angles. Uses only 10 watt, light output comparable to a 100 Watt incandescent bulb (1055 Lumens). 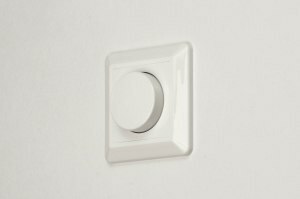 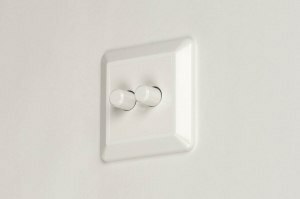 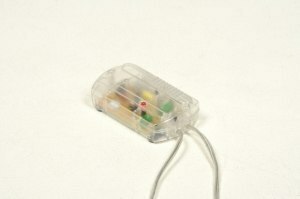 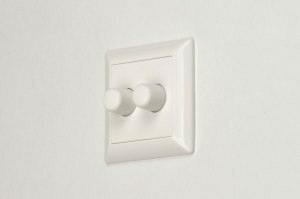 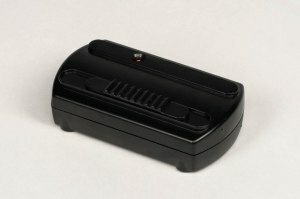 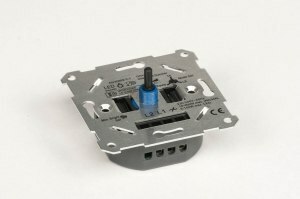 Dimmable using a regular dimmer or a Tronic dimmer.